The time in between Eclipses is often uncomfortable. The Solar Eclipse brings in a rush of new energy. We can feel limitless with the dreams, ideas, goals and expansion calling us. 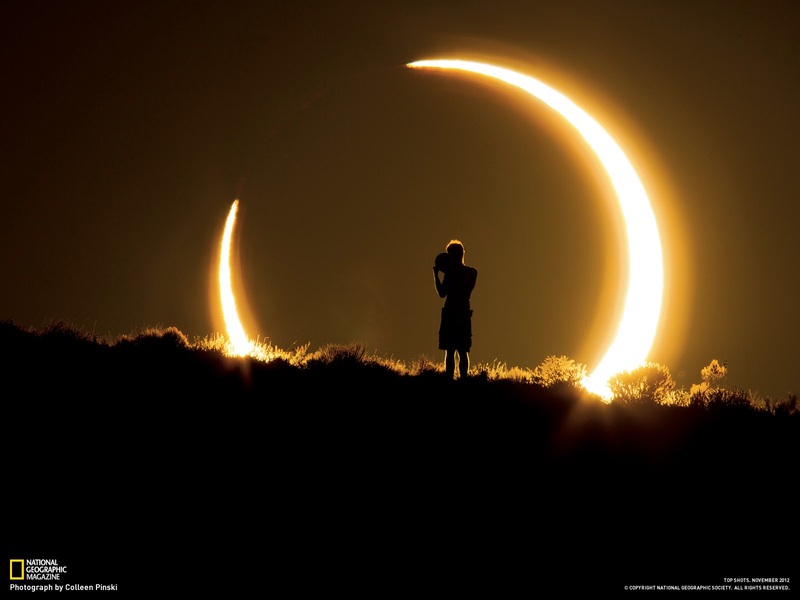 The Lunar Eclipse is about shedding and letting go: old habits, behaviours, beliefs, patterns, and sometimes people. Right now you may feel as if you are between a rock and a hard place, as on one hand you want to surge forward. Yet on the other there is all this unpleasant 'stuff' coming up for your attention, either within you or you are seeing it in others. Maybe you are surging forward regardless, in which case: fabulous! This 'stuff' can make it seem like everything is going pear-shaped, but in fact it is just like the dust that flies around when you give your room a good clean. Years ago (or even months ago) we may have invested a lot of time trying to work out where all this dust was coming from, why it was there, etc etc etc. Now, all we need to know is: the dust is no longer needing or wanting to be part of us. Likewise, we no longer need or want the dust. We are like that lotus flower emerging out of the mud, realising, oh wow, I'm a big lotus flower, I wasn't all that mud after all! Our beliefs around lack are old programs: press eject. Our beliefs around not being good enough or worthy enough: vote them off the island. We are going to see a lot of old behaviour and emotions come out of ourselves and others in the coming days and week. Try not to let it push your buttons or give you a reason to berate yourself for not having 'got this' already. Try not to let it cause an argument between yourself and someone you love or your colleagues, or spiral you into a pit of judgement and despair. We are the lotus flowers emerging out of the mud - so some mud of course will come up as we grow. You or others may feel irritable and nit-picky - as the mud comes up, it is so different now to who we have become, the vibration is so much denser, and you will feel that as heaviness or tension or like something you want to break free from. 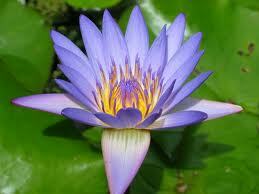 Knowing it is old mud being brought up by our emerging lotus flowers might help your process. Eclipses are growth-accelerators. Focus on the lotus flower that you are, and that others are, while becoming increasingly aware of what no longer works for you, or for our world.